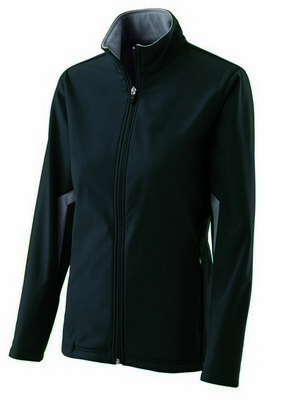 Boost your brand promotion at sports shows and events by imprinting your company logo on this women's' Revival zippered jacket. Made from lightweight fabric, the outer layer of the lightweight jacket keeps you protected in all conditions without adding bulk. 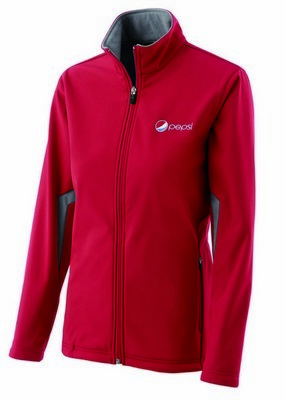 Zipper fastening offers a stylish look and ease of use. Dual inside pockets let you keep your hands warm in cold weather and also carry your essentials. 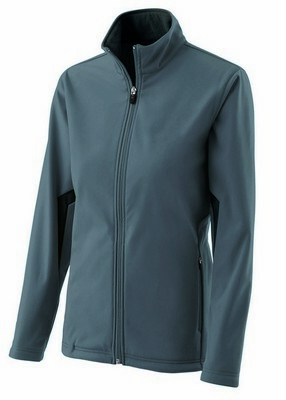 The jacket features internal storm cuffs to ensure total weather protection. 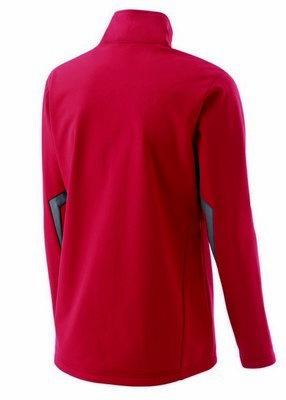 Drawstring system concealed in right pocket lets you adjust the fit for maximum comfort. Specially engineered fit makes it the perfect choice for ladies. It is available here as a value priced solution and comes in a variety of color options to choose from. Book your order today to implement your promotional efforts.